Our range of products include pvc sign board for kitchen. 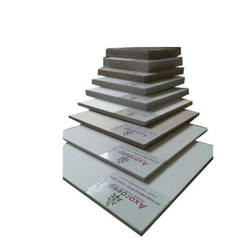 Backed by rich industry experience, we have been able to offer PVC Sign Board for Kitchen, which is available in different sizes and thicknesses. To meet the demands of customers, we are catering to the bulk demands too. Also, these boards are customized on the basis of sizes at industry leading prices.